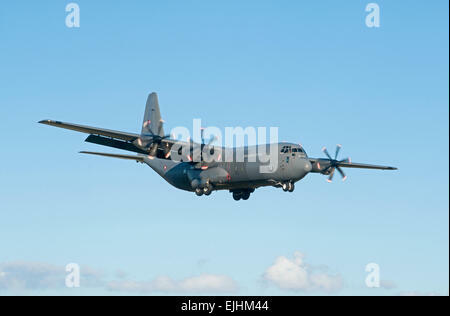 Royal Danish Air Force Lockheed Martin C-130J-30 Hercules B-583. SCO 9732. 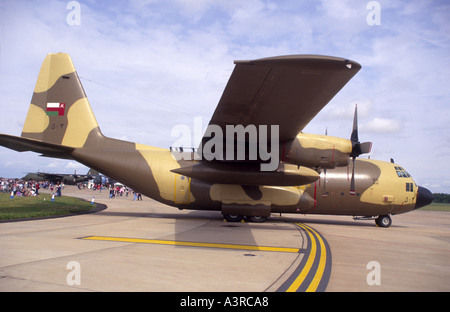 A Royal Danish Air Force C130J-30 Hercules 2 taxiing at RAF Lossiemouth, Morayshire. Scotland. SCO 9671. 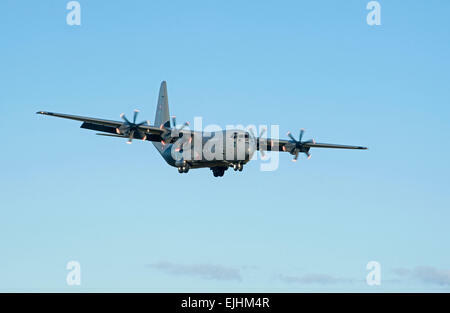 A Royal Danish Air Force C130J-30 Hercules 2 makes its final approach to Lossiemouth, Morayshire. Scotland. SCO 9674. 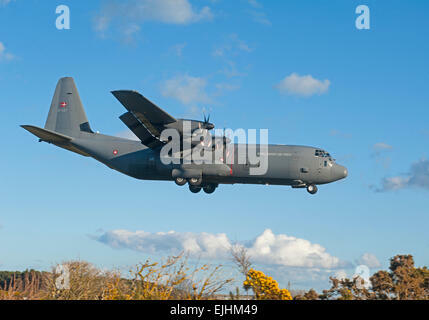 A Royal Danish Air Force C130J-30 Hercules 2 makes its final approach to Lossiemouth, Morayshire. Scotland. 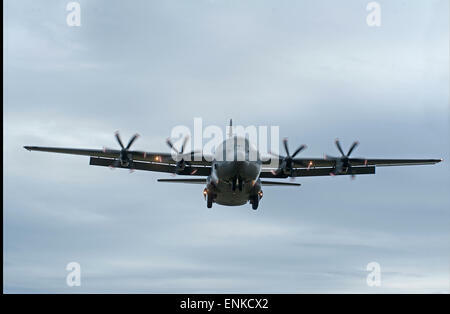 SCO 9672. 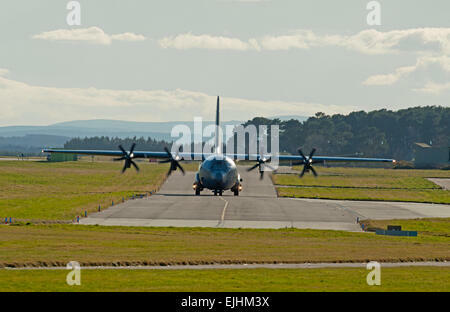 A Royal Danish Air Force C130J-30 Hercules 2 makes its final approach to Lossiemouth, Morayshire. Scotland. 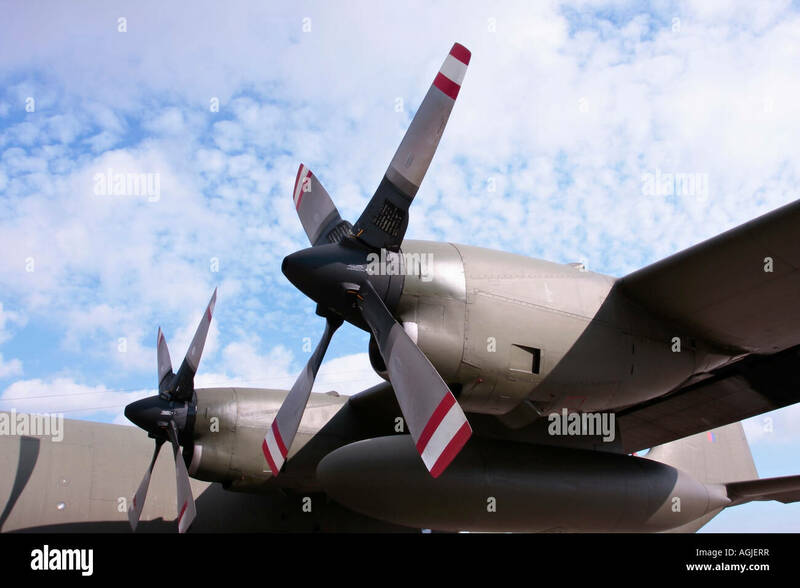 SCO 9673.